"A Hundred Years Or More"
Yes, pilgrimages are being made there. Ennis House, the largest of the four residential houses F L Wright built in the Los Angeles region, is beautiful and awe-inspiring by its sheer volume, sitting there on its ridge, overlooking the city below. 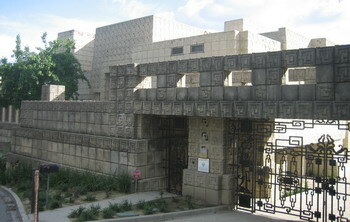 Thanks to the Ennis House Foundation, which came into being in 2005, the building will hopefully still be around once the “hundred years or more” mentioned above have passed. The ravages of time have not treated the building well; after the Northridge earthquake and water damage during the winter of 2005 the house was in danger of collapse. The worst damage to the façade, the foundation and the retaining wall has been repaired. Missing concrete blocks have been reproduced and replaced. 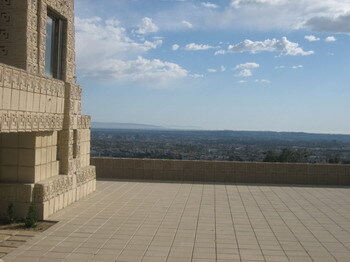 It will take many years to restore Ennis House to its full splendor and glory inside and out. 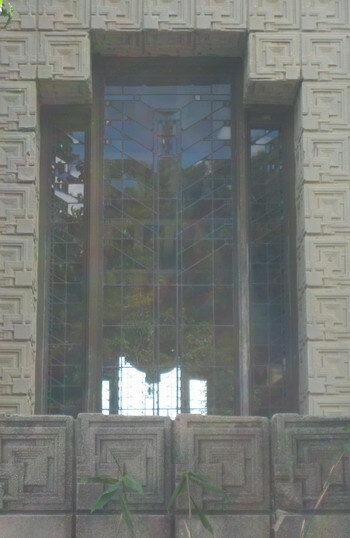 But then even more lovers of the beautiful will come to see what F L Wright in 1924 was rightly so proud about. His designs are just incredible. 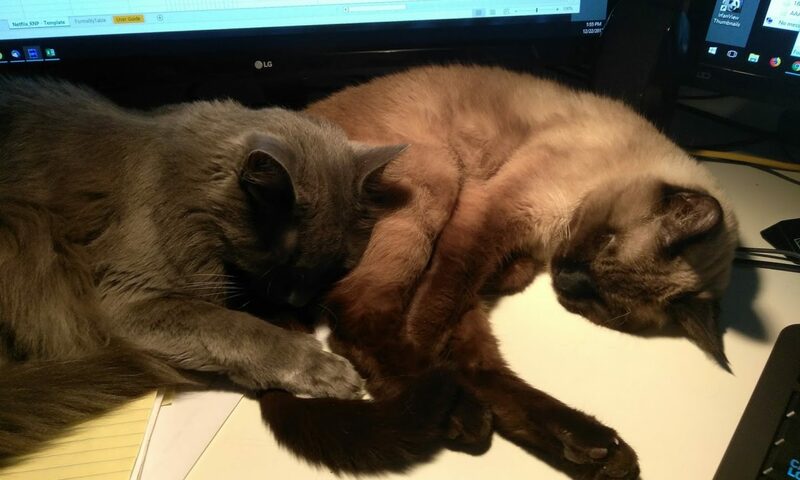 They certainly do stand the test of time. 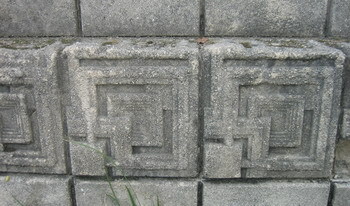 I really do hope they manage to restore Ennis House like they did Hollyhock House in Barnsdale Park – that place is flawlessly recreated, down to the furniture which was either bought back or rebuilt according to the original drawings. I am so glad that we have four F L Wright houses right here in L.A. and Pasadena. No big deal to go there. We are lucky.